Watford midfielder Josh Walker has agreed to rejoin Stevenage in a loan deal until January. The 22-year-old played twice for Boro during a loan spell last season, which included a goalscoring debut in the FA Cup against AFC Wimbledon in November. 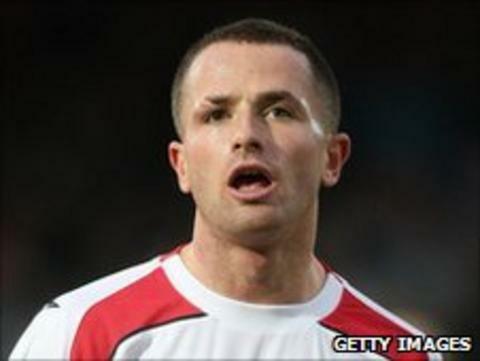 He went on to finish the campaign at Northampton, where he made 19 appearances during a three-month stint. Since arriving at Watford from Middlesbrough last summer, he has featured seven times. Six of those appearances have been off the bench, with his only start coming in the League Cup.